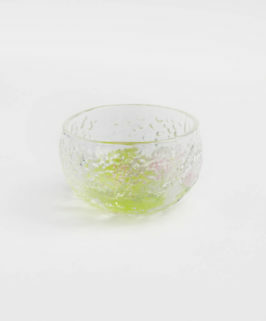 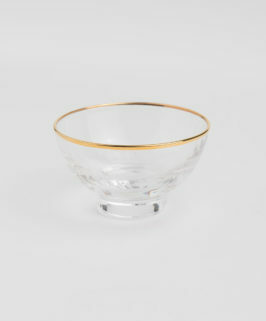 Hand-blown delicate Japanese glass guinomi. It is round and very smooth. 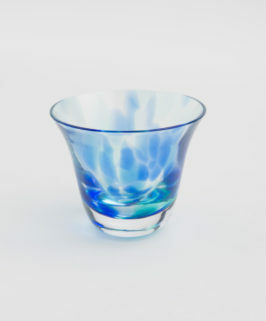 Hand-blown delicate Japanese glass guinomi. 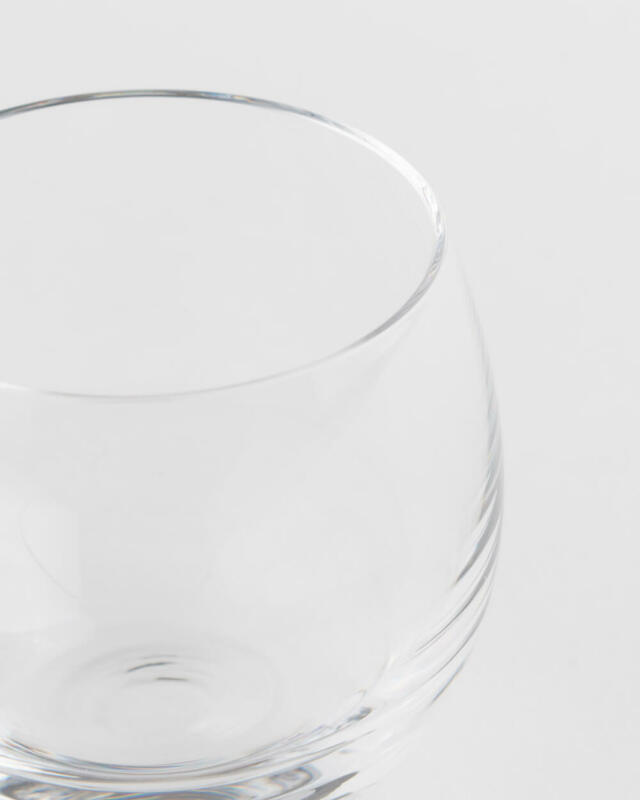 It is round and very smooth. 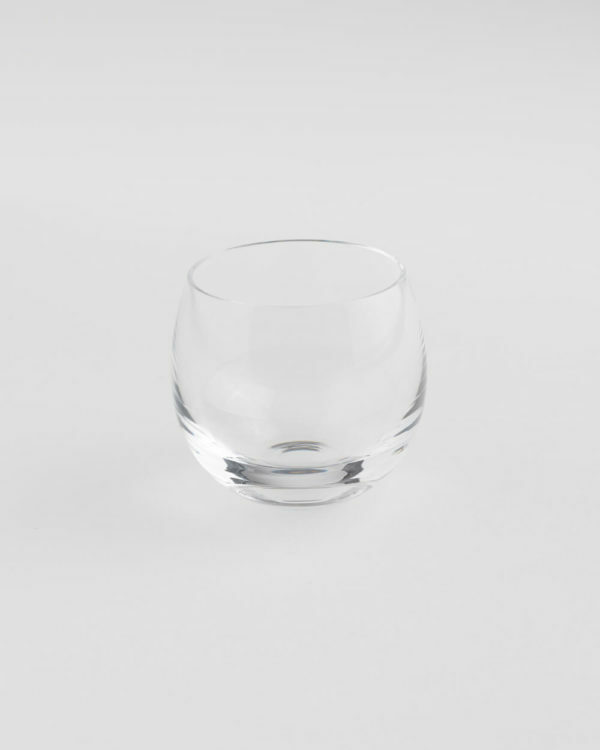 Japanese glass is made in Japan with high quality delicate nature. 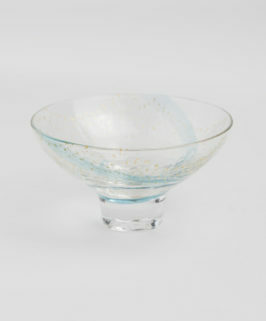 It often boasts beautiful colours, from pastel to vivid, creating great choices for sake wares.